A Milk paint 'how to' on Daytime Durham! It's raining up a storm out there today - grab yourself a cup of tea and come back quick . . . 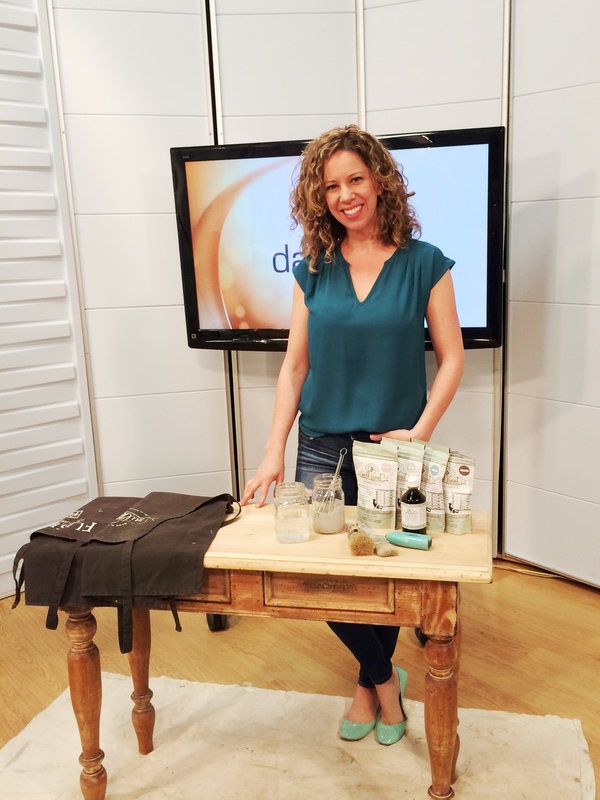 If you missed our segments on Rogers Daytime Durham recently - you are in luck! 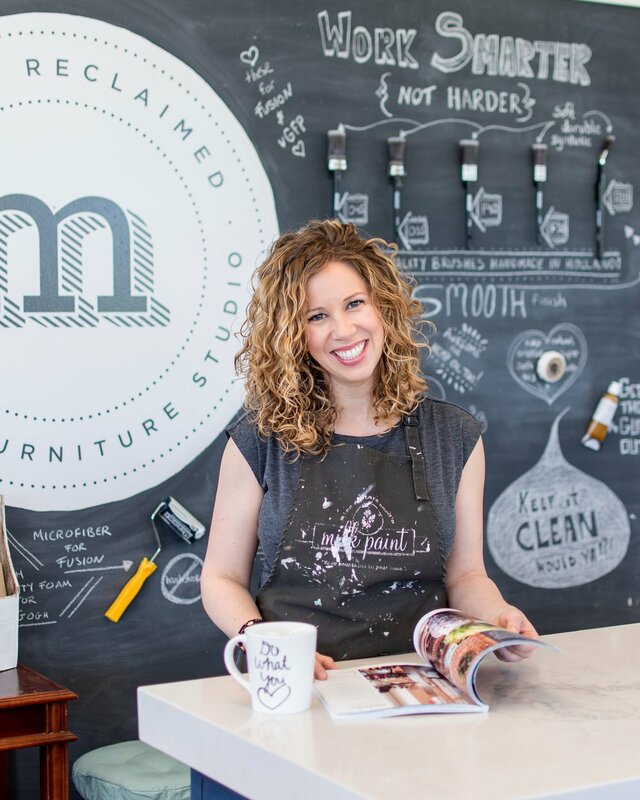 Click here to see how I restyle this table using Miss Mustard Seed's Milk paint. Check out more of Mango Reclaimed in the media here. A little while back I was featured on Rogers Cable TV show 'Know it All'. I had a great time with Barb going over all the fun things we do here at Mango Reclaimed! In case you missed the show, I now have access to segments 3 & 4 to share with you! Enjoy!